When is All Hallows Eve 2024? 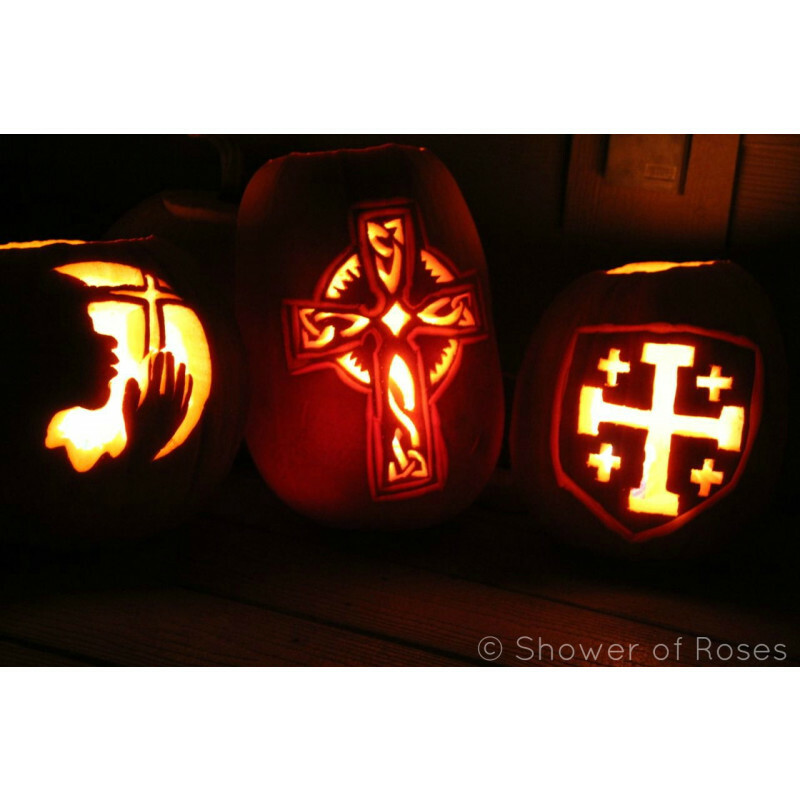 What is All Hallows Eve? It is a celebration that is observed on 31st October in many countries. It is known as the Western Christian feast of All Hallows’ Day. The three-day observance of Allhallowtide is how this celebration begins. In the liturgical year, Allhallowtide is the time that is especially devoted to the remembrance of those who are no longer in this world, including martyrs and the saints (hallows). It is a common belief that most of the Halloween traditions originated from the Gaelic Festival Samhain which is one of the ancient Celtic harvest festival. 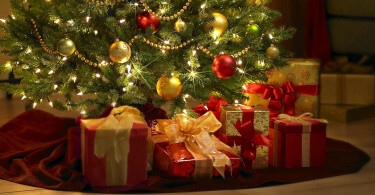 Moreover, people believe that the roots of such festivals are pagan. 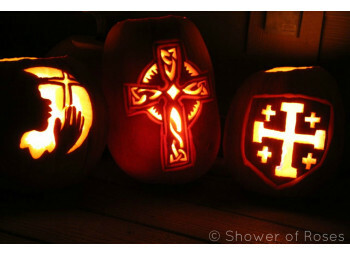 Lastly, the church itself Christianized Samhain as Halloween.